Creative Belgium has teamed up with the D&AD Foundation to support New Blood, the world’s leading program that helps developing the next generation of creative talents. Belgian students participated at the international 2016 New Blood Competition and at the same time students joined the New Talent Award by Creative Belgium. The goal is to give Belgian students the chance to work on a variety of real, international briefs set by real global brands. There’s not one single briefing for all, everybody can choose what brief suits best or is motivating to work on. 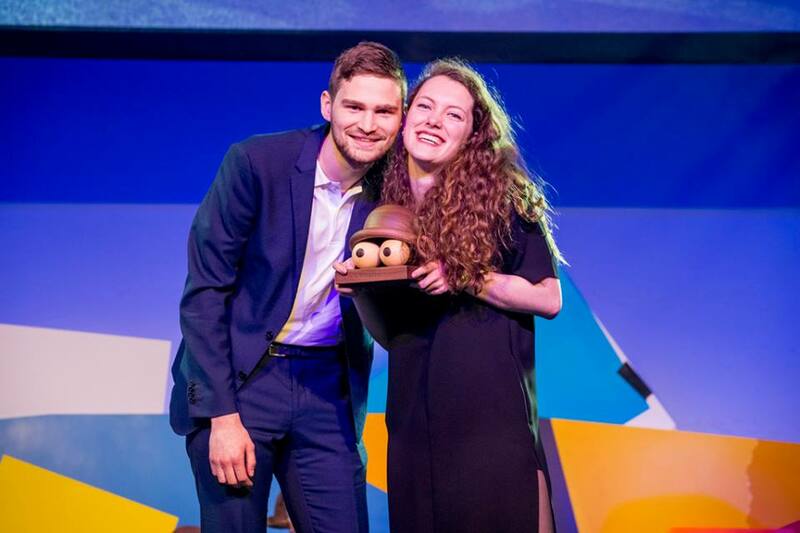 We've celebrated the winner of the New Talent Award 2016 on stage during the Celebrate Creative Belgium Awards 2016 in Knokke on 27 May 2016. Congrats to Roxanne Schneider (Luca School of arts Ghent) and Jannis Min Jou for their winning campaign Righteous Radio for Dr. Martens. 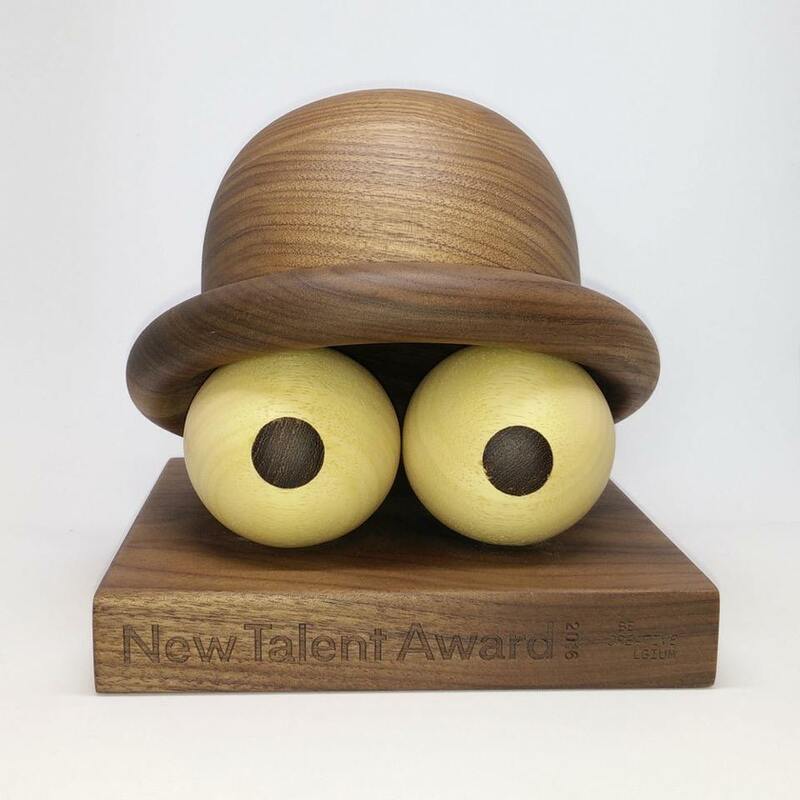 They won the first New Talent Award of Creative Belgium created by Pointdextr Toykyo.